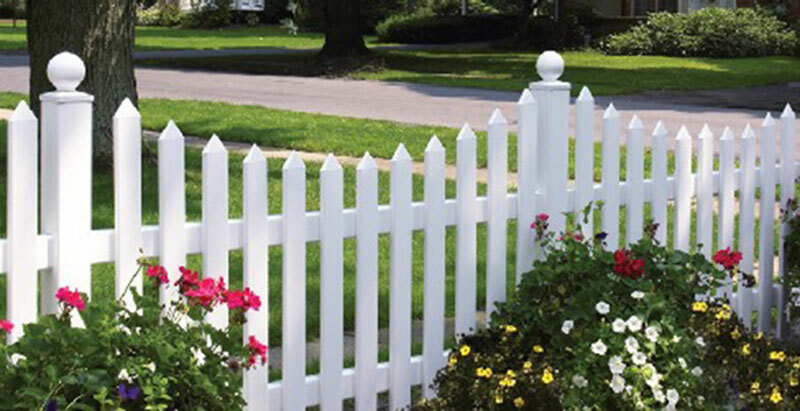 Fremont Fence Co. offers residential, commercial, and industrial services and provides free estimates. We do chain-link, aluminum, polyvinyl, and wood fence and much more. We Guarantee our quality work and quality material. 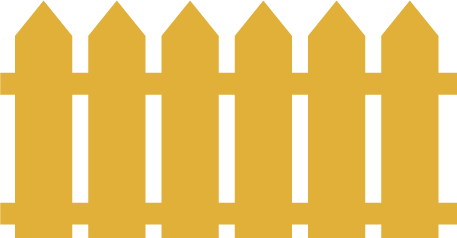 We offer a variety of fencing products such as galvanized chain-link, temporary chain-link, vinyl and aluminum coated chain-link, vinyl privacy slats, aluminum, polyvinyl and wood fences, guardrail, flag poles, dog kennels, and electric gate operators. The Fremont Fence Company, Owned by Kenneth and Karen Clark, was established in 1968 and is located at 316 N. Street in Fremont, Ohio.